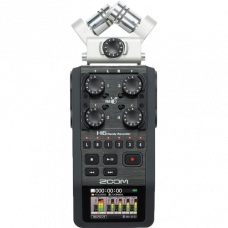 Zoom recording and audio devices include a wide range of portable recorders, multi-effects processors, effects pedals, drum machines and samplers. 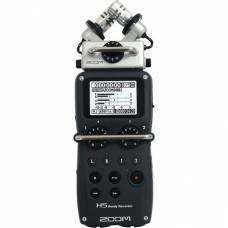 The Zoom H4n Portable recorder is great for project video production. 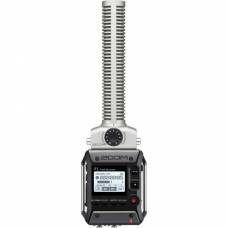 Capture high-quality audio with built-in or external mics. 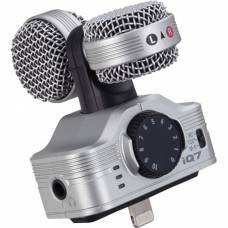 An easy-to-use, versatile stereo digital audio recorder that fits into the palm of your hand. 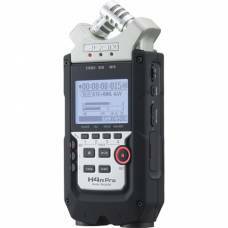 This portable audio recorder is ideal for electronic news gathering, location videography and live concert recording. A lapel/collar microphone to complete your story with the professional audio quality it deserves. 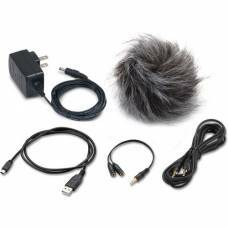 The ultimate audio solution for run-and-gun filmmakers. 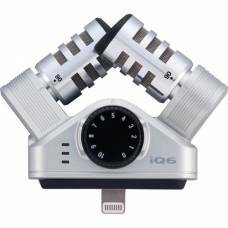 High-quality audio for today's iOS for the iPhone, iPad and iPod Touch. 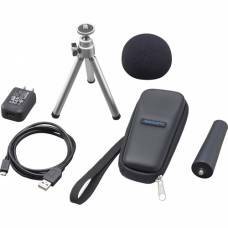 Everything you need for great iOS recording, any time, any place. 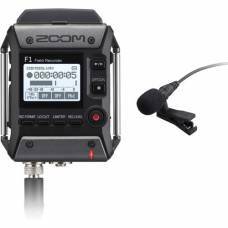 The Zoom APH-1n is an accessory pack for the Zoom H1n. 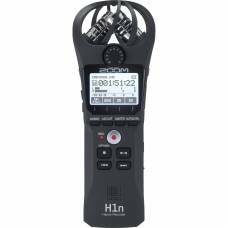 Expands the usability of the H4n Pro Handy Recorder & facilitates connectivity with DSLR cameras.